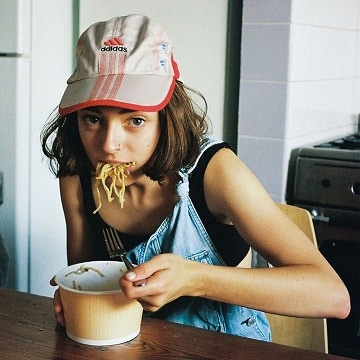 Welsh born, Australian raised musician Stella Donnelly was introduced to British audiences at the tail end of last year with the evocative and hard-hitting, “Boys Will Be Boys”. It was the beguiling voice of a whip-smart new artist plaintively confronting the man who had raped her friend and tackling the resulting victim-blaming that ensued. Stella’s words were wrapped within a lullaby to quite devastating effect. Next year will also see the release of Donnelly’s debut full-length album on Secretly Canadian (details to follow). The album follows her acclaimed ‘Thrush Metal’ EP, released earlier this year.